The situation in the Taiwan Strait is surging. The US challenges the One-China principle through the "Taiwan Travel Act". If US national security adviser John Bolton visits Taiwan and the US warships stop there, it will have a devastating influence on China-US relations. Lai Ching-te, the island's new executive head, frequently makes “Taiwan’s independence” remarks and claims to be a "political worker who advocates Taiwan independence". 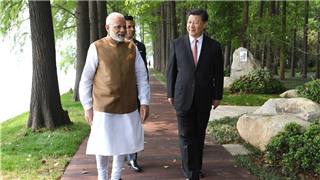 All these influences have seriously touched the One-China bottom line, and therefore the Chinese People's Liberation Army (PLA) must use powerful methods to maintain law and order and to deter the "Taiwan independence" forces. The effective deterrence must have four conditions of strength, methods, determination and will, and credibility. The PLA’s recent live-fire drill in the Taiwan Strait was exactly an expression of these four elements. In 1996, former Taiwan leader Lee Teng-hui challenged the One-China principle. 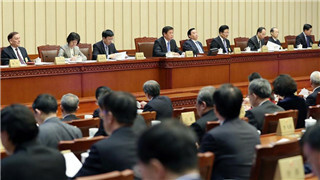 The Chinese mainland confirmed its sovereignty with large-scale military drills and missile tests. Now, some people in the US and "Taiwan independence" forces are challenging the One-China principle again, and we will not back down. The military expenditure of the Chinese mainland this year has reached $174.8 billion, which is 20 times its 1996 military expenditure and 16 times that of Taiwan’s current military expenditure. In 1996, the Chinese mainland had more conventional weapons but the quality was inferior to those of Taiwan’s in some respects. At present, the weaponry of the Chinese mainland is far better than that of Taiwan in terms of quantity and quality. 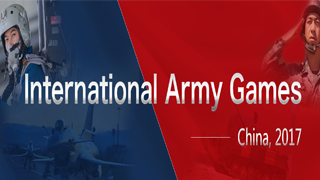 Back in 1996, the PLA did not have comprehensive combat means but now, the PLA has formed a joint operational capability based on the information system. The PLA Air Force is equipped with a new type of strategic bombers that can carry out targeted attacks and "carpet-style" bombardment of important targets on the island. 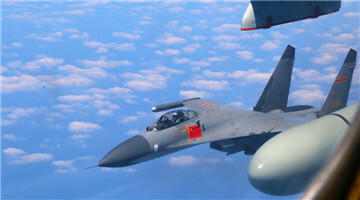 The third and fourth-generation fighter jets have an overwhelming advantage against the old fighter jets of Taiwan. 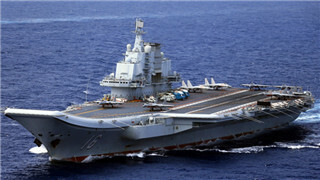 The PLA Navy is equipped with an aircraft carrier and new types of warships, which can form a pinch attack on Taiwan. Amphibious landing ships and Marine Corps can conduct landing operations on Taiwan, and strategic nuclear submarines and rockets with missiles can stop foreign enemies from intervening in the first and second island chains. 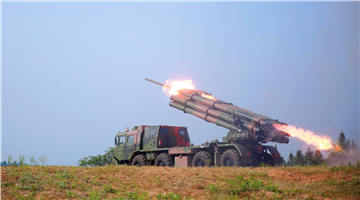 The PLA Army is equipped with long-range rocket launchers that can carry out large-scale firepower attacks. Special operations units and armed helicopters can carry out three-dimensional island landing operations. The PLA Rocket Force has an absolute advantage over the Taiwanese armed forces and there can be no suspense. More than half of the Taiwanese armed forces would already be killed by the firepower of the PLA Rocket Force before they could start to resist. 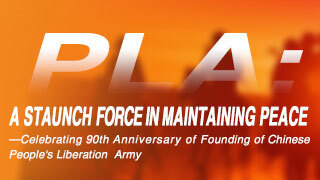 More importantly, the PLA has formed a joint and new-quality combat capability after reforms. The new equipment available to the Taiwanese military is nothing compared with the new equipment used by the PLA in the drill. After all, it is a fight based on real combat strength. 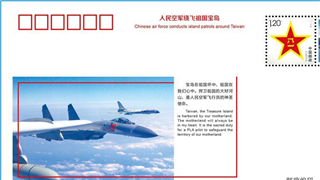 We do not aim to “threaten” the people of Taiwan, but we are targeting “Taiwan independence” forces. Those separatists can only bring danger to Taiwan, not security. They can only take advantage of their selfish interests and sacrifice the fundamental interests of the public and finally drag Taiwan into the disaster of war. Once Taiwan is plunged into disaster, "Taiwan independence" forces will be brought to trail according to the Anti-Secession Law of the People's Republic of China (PRC). Lai Ching-te and other separatists who openly spread "Taiwan independence" remarks will be listed as "war criminals". 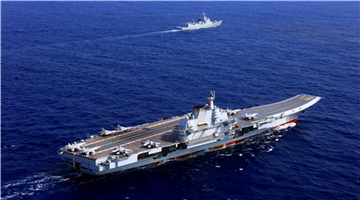 The PLA should normalize the military exercises targeting "Taiwan independence" forces and normalize the patrol of military aircraft and warships around the island. 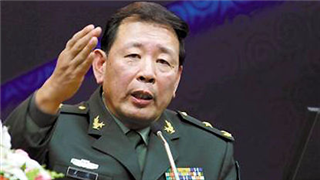 The PLA should squeeze the living space of the "Taiwan independence" forces. We should establish an "air defense identification zone" in the Taiwan Strait. All military aircraft and ships entering China's Taiwan region should first obtain approval from the Chinese Central Government. 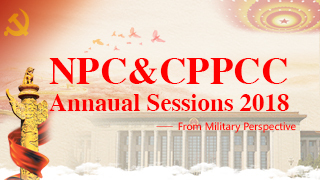 The Chinese military has the right to safeguard national sovereignty and territorial integrity based on the Constitution of the PRC, the Law of the PRC on National Defense, and the Anti-Secession Law of the PRC. We still advocate "peaceful reunification" but we will never give up the option of "military reunification." No “equals” sign can be drawn between independence and peace. The PLA’s live-fire drill in the Taiwan Strait is a declaration of determination, will, and capability. It is necessary to let the foreign hostile forces and “Taiwan independence” separatist forces know the price to pay for stepping on China’s bottom line in the Taiwan issue. There is no joke in the military. 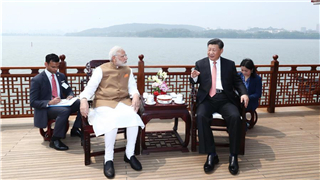 Disclaimer: The author is Major General Luo Yuan, executive vice president and secretary general of China Strategic Culture Promotion Association. The article is translated from Chinese into English by the China Military online. The information, ideas or opinions appearing in this article are those of the author and do not reflect the views of eng.chinamil.com.cn. Chinamil.com.cn does not assume any responsibility or liability for the same. If the article carries photographs or images, we do not vouch for their authenticity.